Meet SNSD SeoHyun's new baby! - SNSD | OH!GG | f(x) SNSD | OH!GG | f(x): Meet SNSD SeoHyun's new baby! Home / Pictures / Seohyun / sjh / SNSD / Meet SNSD SeoHyun's new baby! 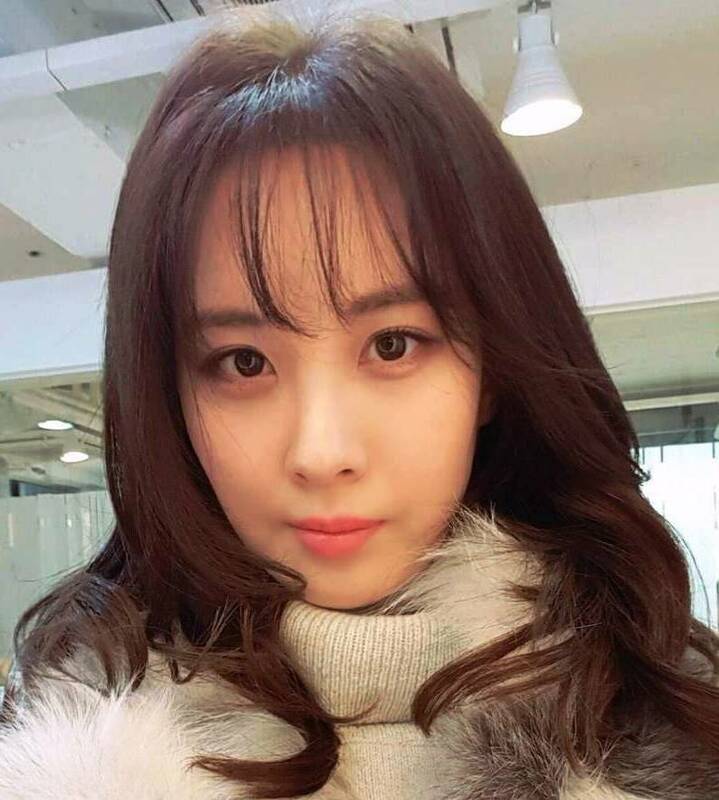 Meet SNSD SeoHyun's new baby! 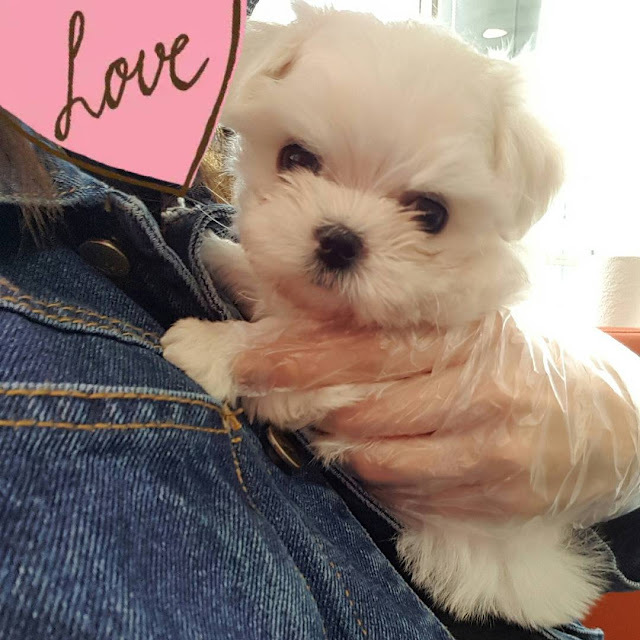 After sending Dubu to a better place, it's now time to meet SNSD SeoHyun's new baby. Welcome to the family little munchkin~🐾💕#뽀뽀#ChuChu"